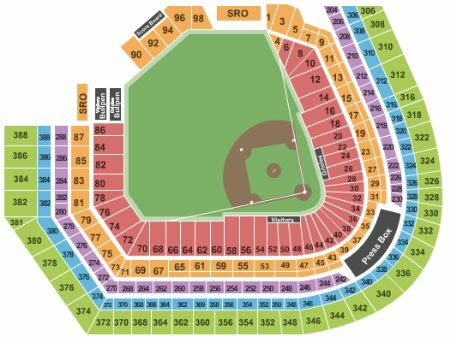 Baltimore Orioles vs. New York Yankees Tickets - 5/21/2019 - Oriole Park At Camden Yards in Baltimore at Stub.com! Theme Night: Game of Thrones® Night. XFER Mobile Entry. Scan your tickets from your mobile phone for this event. Tickets will be ready for delivery by May 17, 2019.